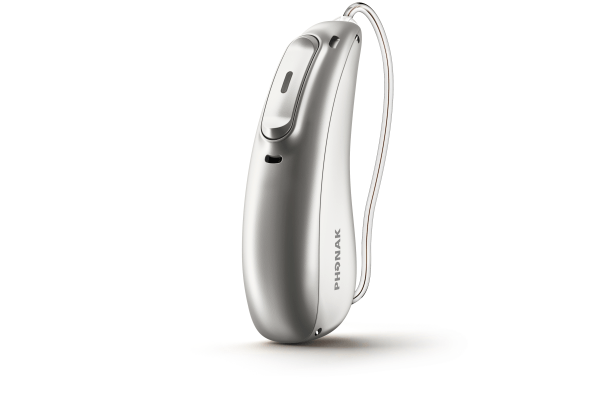 Interested in the latest Hearing Aids From Phonak? 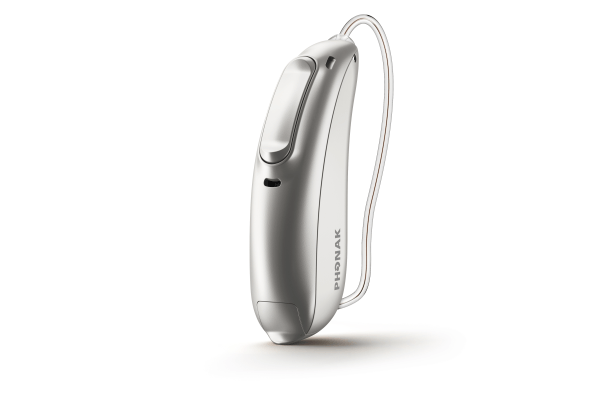 Phonak hearing aids are renowned for quality and reliability. 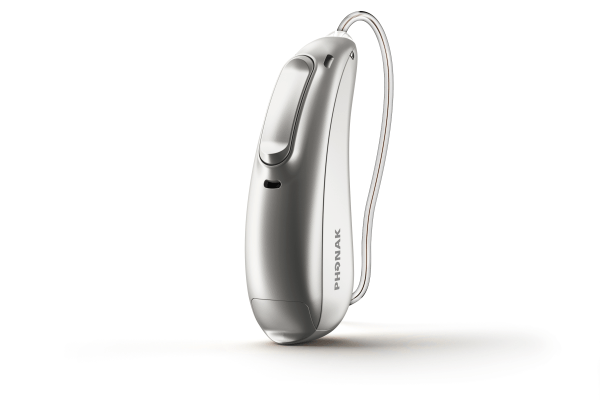 Phonak has just released the new Audeo Marvel 90 range of digital hearing aids. They feature Phonak's latest high-performance technology and are designed to provide you with an outstanding listening experience. They are available in Receiver In Canal Models and we expect BTEs and customs to follow some time next year. Phonak have just introduced their latest hearing aid platform which they are calling the Marvel. It is their latest range of Made For Any Phone hearing aids. The devices will be available from November 22nd 2019 and they truly look amazing. 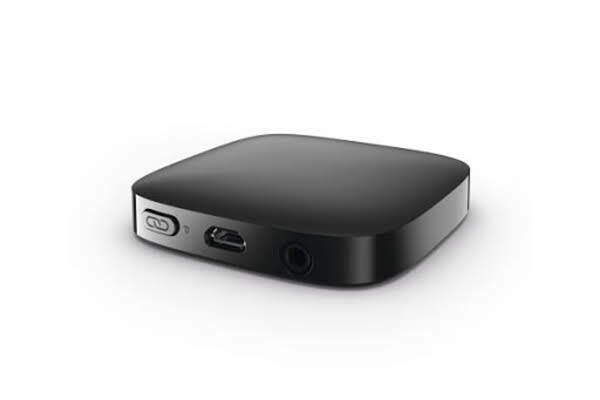 This is the first part of the Marvel platform, the first to be introduced will be the Audeo (their Receiver In Canal devices). 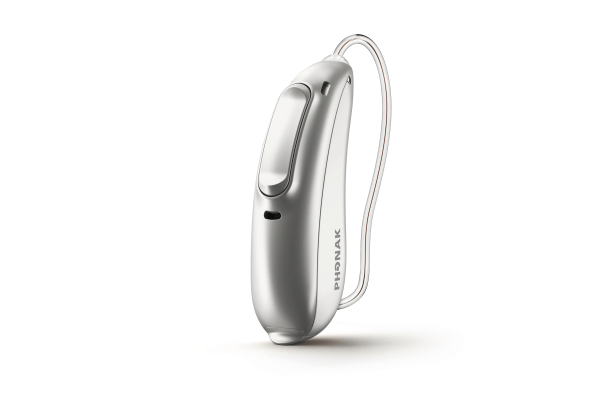 The Marvel Audeo 90 family will be made up of five hearing aids of which two will be rechargeable. The smallest traditional Zinc Air battery size will be the 312. The hearing aids will not all be available initially. 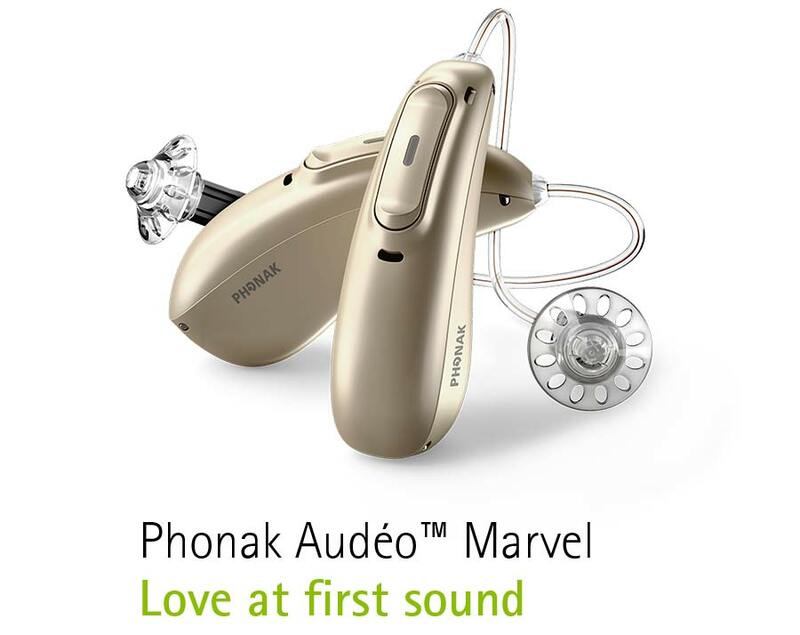 Phonak Marvel 90 hearing aids recognise and automatically adapt to more of your listening situations than ever before. The range will run on the new improved AutoSense OS 3.0. At this level of technology has nine automatic programmes that seamlessly blend together to give you the best hearing possible. You also get five extra manual programs to work with for maximum fine tuning for different situations. 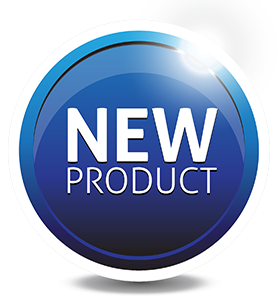 UltraZoom Premium: UltraZoom is the adaptive multi-channel beamforming technology, which improves speech intelligibility within noisy situations. ZoomControl: Automatically selects the direction of speech and streams this to the other ear, improving speech intelligibility without the need to face the speaker. SoundRelax: SoundRelax cushions otherwise unpleasant impulse sounds without affecting speech clarity or causing unnatural perception of other sounds. FlexControl: FlexControl personalises AutoSense OS, transforming the simple action of turning a control up or down into a powerful adjustment tool. Flex Volume: FlexVolume shapes the gain curve in a frequency dependent manner, resulting in increased clarity when more volume is required. Real Ear Sound: Real Ear Sound simulates the performance characteristics of the pinna (outer ear). This restores localisation and the ability to experience natural sound perception. SoundRecover2: The next generation of SoundRecover further improves audibility and utilises an adaptive frequency lowering algorithm. Tinnitus Balance noise generator: The Tinnitus Balance noise generator generates a broadband sound for use in tinnitus management therapies. SoundRecover2 compresses sounds from areas where hearing is most damaged, to an area with better hearing. QuickSync: One touch on the program selection button or volume control results in instant identical change in the other instrument. User Preference Tuning: Remembers adjustments you make with FlexControl and FlexVolume and applies them automatically for a hearing aid more in tune with your preferences. auto Acclimatization: auto Acclimatization is used to automatically increase the your amplification, while you are using the device. AOV: Acoustically Optimised Venting (AOV) reduces occlusion to the lowest level possible by optimising the fitting calculation. 16 Finetuning Channels: Precision by your hearing aid can be customised to their specific hearing needs.